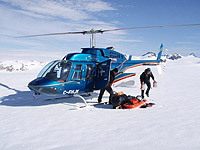 White Saddle Country Inn provides accommodatons to mountaineers, heli-skiers, heli-hikers, or anyone accessing the Mountains of the Coast Range. 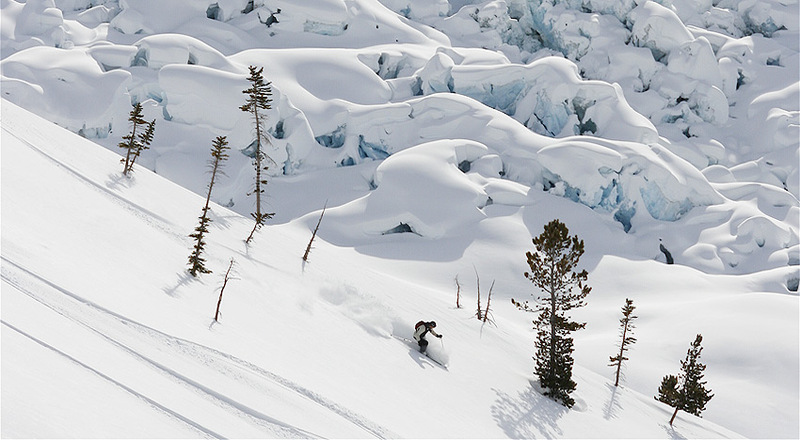 We are situated in the heart of the Coast Range Mountains, near Mt.Waddington ( the highest peak within British Columbia ) and its attendant mountain range, as well as the Pantheon Range, both playgrounds to the winter and summer adrenaline seekers. At White Saddle Ranch Country Inn, we are happy to provide cozy and relaxing accommodations after a long day of adventure. 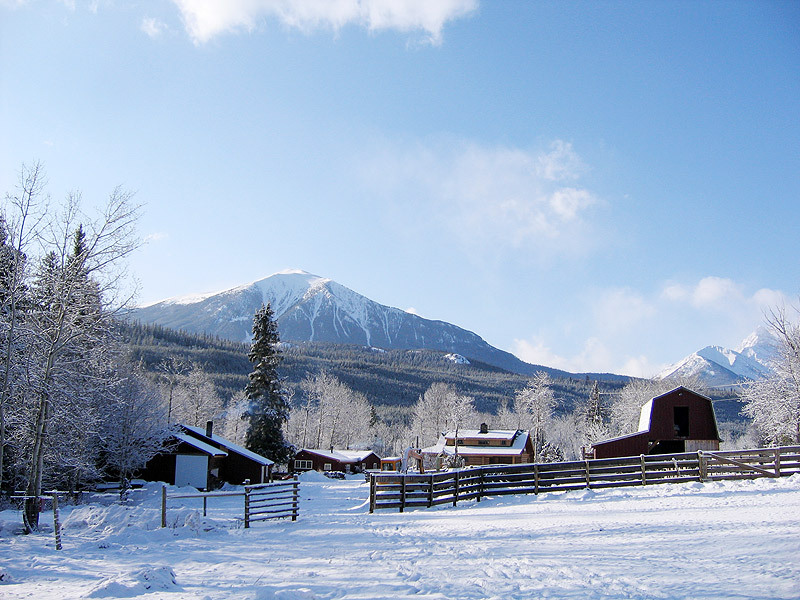 Known as Mystery Mountain, it towers 13,186 feet above sea level. The rugged peaks of the this range have often been compared to the Himalayas. 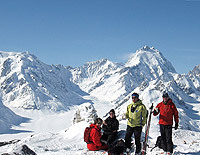 The mountain is considered a challenging climb and is a popular destination with mountain climbers. It is also popular with movie makers and has appeared in several Hollywood films including "K2", "Kundun", and "Seven Years in Tibet". 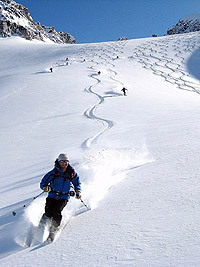 The ultimate back country skiing conditions are available from March to June. 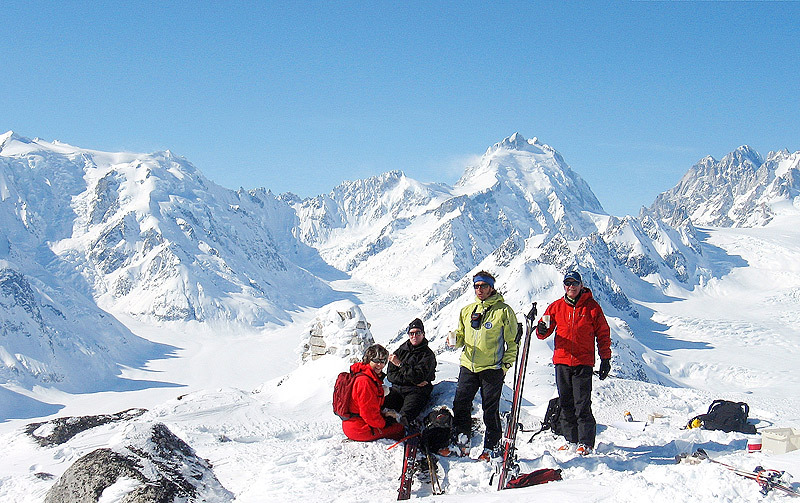 White Saddle Air Services flies ski mountaineering groups into the Waddington and Pantheon Ranges and also into the Homathko Snowfields for ski traverse trips. In this spectacular region, you will enjoy some of the most beautiful scenery in the world. 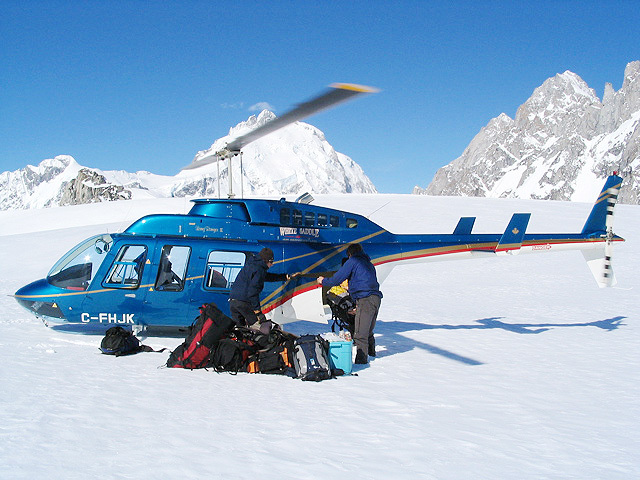 Climbing groups from all around the world fly with us into the Waddington Range, Pantheons, Queen Bess, Homathko and the Niut Ranges. 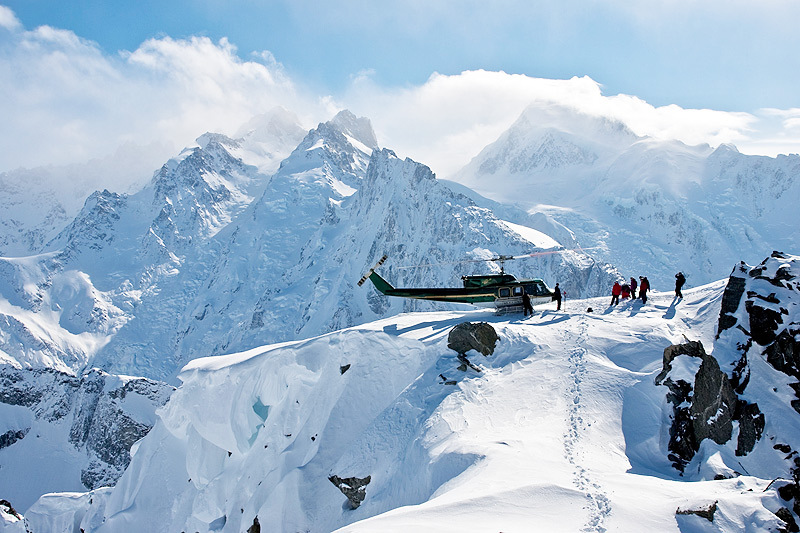 The White Saddle Air helicopters are able to transport people to virtually any place in these mountains.